Celcom has launched three new OTT services as part of its goal of elevating customers’ digital experience. 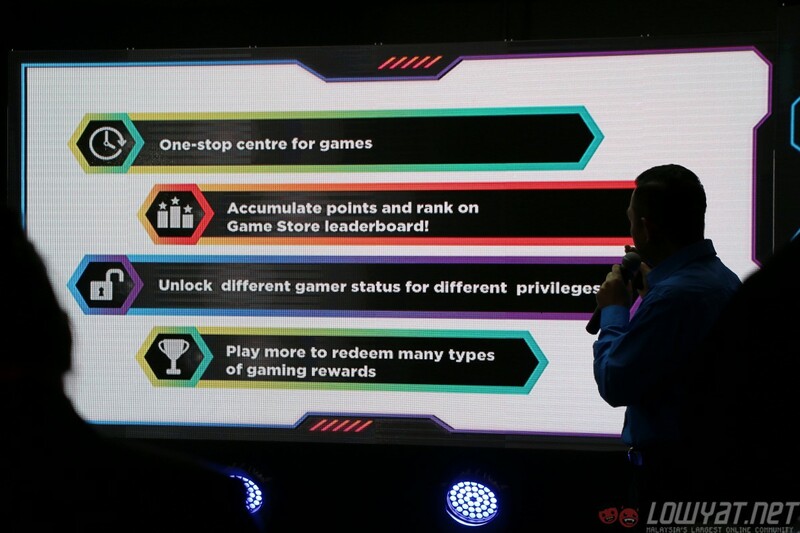 The Game Store, Emomi365, and Big Win will all also feature secure login, safe transactions, and complete control over personal information as additional security measures. 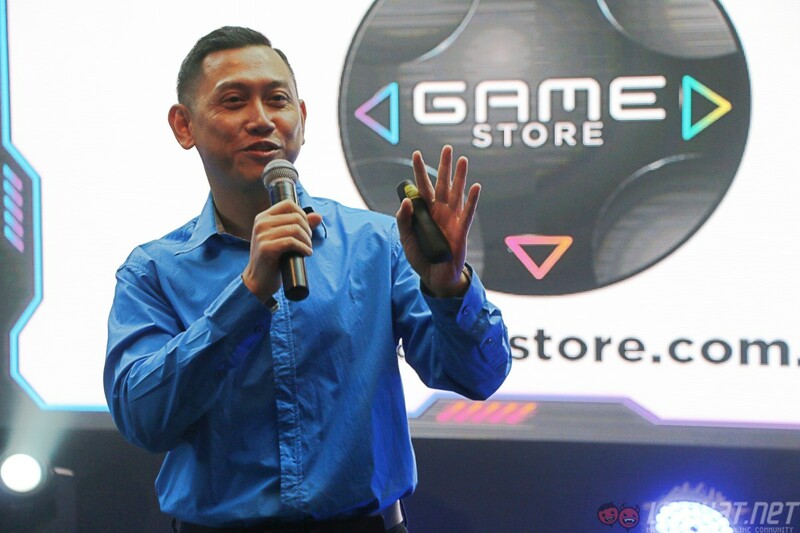 The Game Store is Celcom’s mobile gaming portal where customers can find mainstream games and independent games. It currently houses over 1,000 mobile games alongside an all-in-one leaderboard that combines a player’s activity and achievements across all games. There is also a ranking system, where the higher the player’s rank is, the more privileges he/she will get. This also includes the chance to win prizes like limited edition controllers, games, and more. 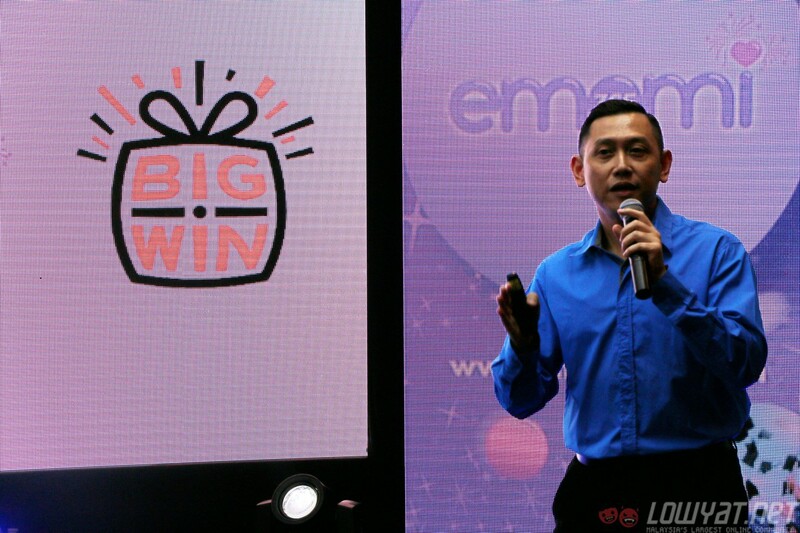 Apart from that, Celcom also introduced Emomi365. It is a portal where customers are able to purchase, download, and share content to celebrate every occasion. The types of content found on Emomi365 include music, apps, videos, and games, which can all be shared on social media. The most interesting portal launched by Celcom would be Big Win – a contest portal that lets customers join secure and legitimate contests. As the site’s name suggest, customers will be able to win prizes from the many different types of games available like trivias, treasure hunts, board games, and more. To prove the site’s legitimacy, Celcom gave away a gold bar to the site’s first “Dig For Gold” winner. These portals are already up and running, to learn more about them, you can head on to Emomi365 and Big Win’s official websites. As for the Celcom Game Store, you may follow this link, but take note that it is only accessible on a mobile device.